Elisse Joson's cryptic posts make her followers wonder why she’s angry. 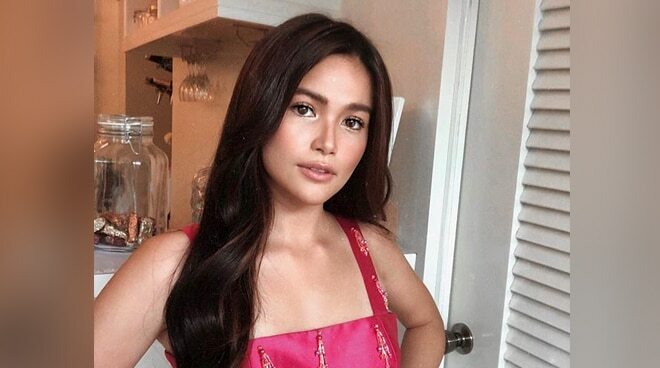 Elisse Joson set the online world abuzz after posting a cryptic tweet on Wednesday, July 4. In her tweet, Elisse wrote how she wished social media does not exist. "Sana hindi na lang ako nag online. Sana wala na lang social media. Sana tama na," she posted. She added that she will begin defending herself from this point onward. "I’m sorry to disappoint but I won’t let myself go through this again. So I’m gonna start defending myself. I don’t know your reason for unfollowing but please.. respeto 🙂 the last time I checked, I’m giving all the love that I can." "As for the fans, malaking bagay na lagi kayong umiintindi at sumusuporta. Blessing na may mga taong katulad nyo. We shared the same smiles the same pain and we all deserve to be happy and stress free," she said. Sana hindi na lang ako nag online. Sana wala na lang social media. Sana tama na. I’m sorry to disappoint but I won’t let myself go through this again. So I’m gonna start defending myself. I don’t know your reason for unfollowing but please.. respeto :) the last time I checked, I’m giving all the love that I can.